As someone with large pores and oily skin, activated charcoal is one of my favorite beauty ingredients. 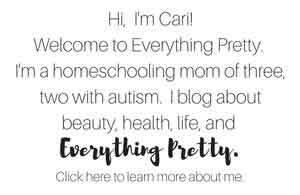 I make DIY beauty recipes with it, and I also use products with charcoal in them. 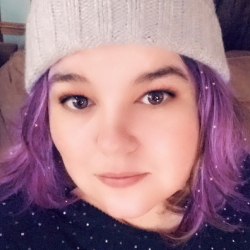 I've used and made several different types of masks, but it seems like charcoal masks are the only ones that really clear out my pores and make them look smaller. Charcoal isn't the funnest product to work with. It's so dark, and it can transfer onto other surfaces. It's fairly easy to clean, but I have had it stain fabrics. 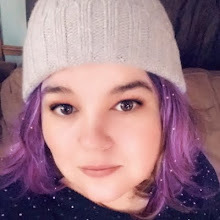 I used my Amish black drawing salve and got some on my sheets that did not come out, so be careful using a charcoal mask when wearing a good shirt. Charcoal isn't just great for your skin; it's also good for your hair. I don't have any charcoal hair recipes listed yet, but I think I will add a few to my "to make" list. 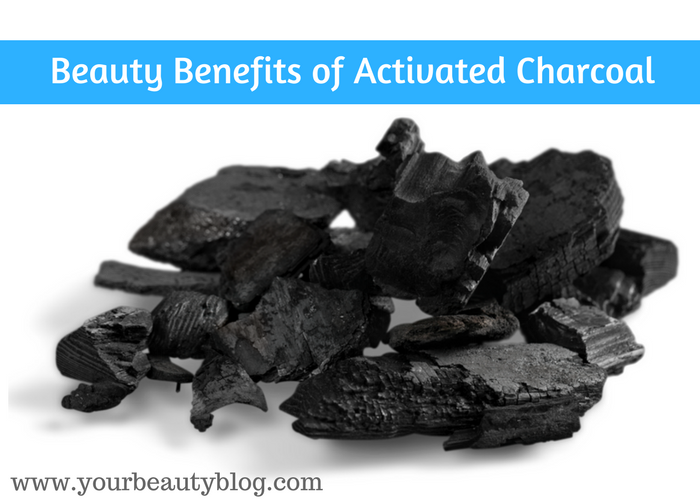 Activated charcoal has millions of tiny little pores with a negative charge. 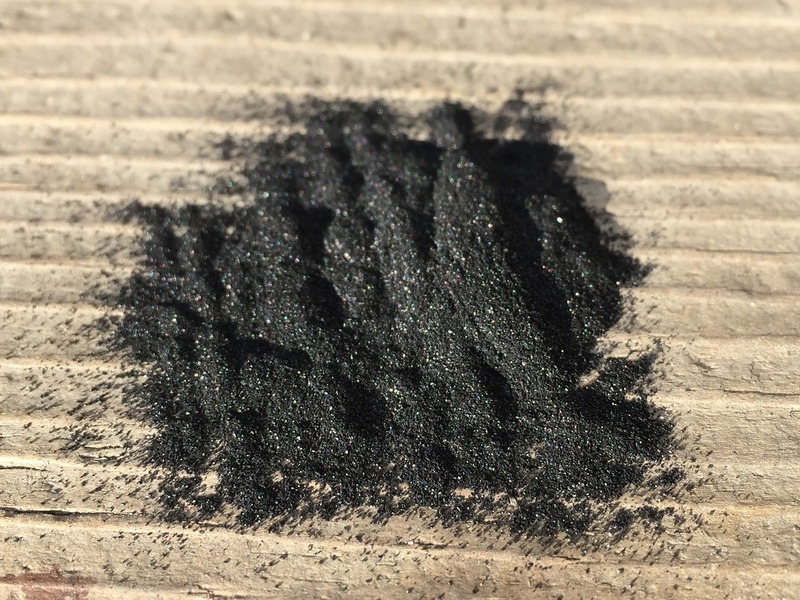 Chemicals and toxins, which have a positive charge, are attracted to the charcoal and get trapped in the pores and bind to the surface in a process called adsorption. When you rinse away the charcoal, you're also rinsing away all of the gunk that adhered to it. Amazing, huh? Activated charcoal isn't the same charcoal that you use in your grill to cook your burgers and steaks. That charcoal has chemicals added and should never be ingested. As I said, this is the main reason that I use activated charcoal beauty products. When pores get clogged with oil or debris, they look larger. 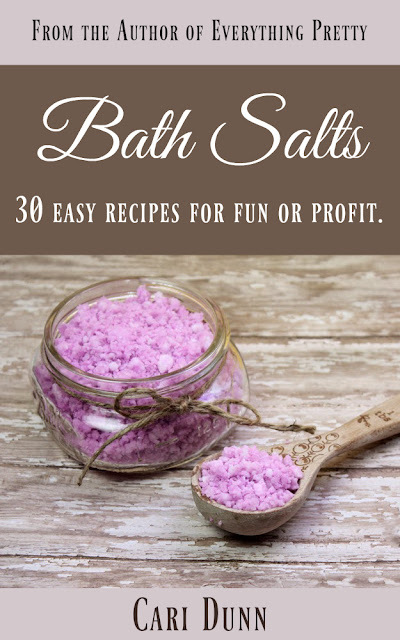 Add some bacteria, and you have the perfect storm for acne. When you use charcoal products, the charcoal binds to the debris in your pores and pulls it out. Your pores won't actually shrink, but they will appear smaller. Charcoal pulls excess oil from your skin. My skin doesn't feel as oily for a day or two after using a charcoal mask. I like to use charcoal facial soaps, but I think I get better results when I use a charcoal mask. 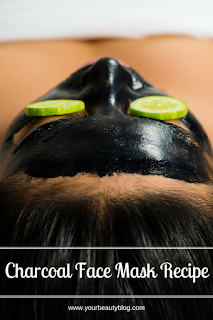 Since charcoal is drying, you'll only want to use a charcoal mask once or twice a week. 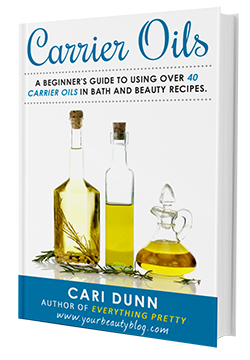 Any more than that can be too drying, which will signal to your body that it needs to produce more oil. Acne forms when oil or dirt collects in your pores. Bacteria can get trapped in the pore too, which results in a blemish. Using a charcoal soap can help clear your pores for less acne. 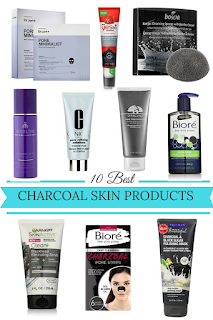 You can use a charcoal face wash daily, or you can use a spot treatment if charcoal is too drying for all over use. Activated charcoal can help whiten your underarm area. It pulls out impurities while it exfoliates. Even better, it can help neutralize odor. Combine a teaspoon of activated charcoal with two teaspoons of raw honey and one teaspoon lemon juice. 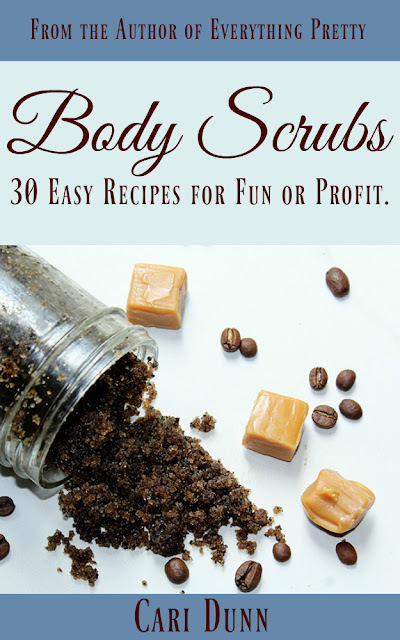 Mix well and rub on your underarm. Let sit for 10 minutes and rinse well. Since charcoal absorbs toxins from the skin, it can also be used to draw from an insect bite or even a boil. It can also help draw out an infection. If you have a scrape or cut, it can reduce swelling and pain. I use my Amish drawing salve for this, but you can also make a paste with charcoal powder and water to apply to the area. Just like charcoal detoxes your skin, it also detoxes your hair. When you use conditioners and styling products, small amounts of product get left on your hair. Charcoal binds to the products, so you can rinse them away. You can find both regular shampoos and dry shampoos with charcoal. Charcoal can also be used to dye your hair, so use caution if your hair is light blonde. It could stain your hair. This goes with my previous point. When your hair had product buildup, it gets weighed down, which makes it lack volume. Using charcoal hair care products help get rid of the buildup for more voluminous hair. 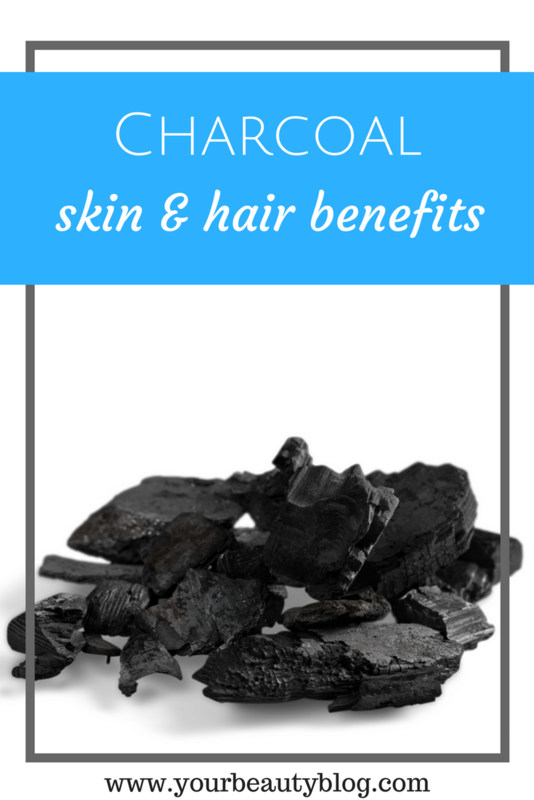 Just like charcoal helps with skin conditions, it can also help with scalp conditions. It pulls out toxins and clarifies your scalp for better looking hair. If you have an itchy scalp that's not caused by dandruff, then it won't hurt to try a charcoal shampoo. Charcoal also helps pull out the substances that stain your teeth. It's said to even pull off coffee and red wine stains! It is a mild abrasive, so it can help remove plaque and tartar from your teeth. You can use a charcoal toothpaste, or you can add your regular toothpaste to your brush and dip it in activated charcoal. Use this once a week. Activated charcoal isn't always easy to find. Most pharmacies and big box stores carry capsules. These will work in your recipes, but they are more expensive than powdered charcoal. Simply pop open the capsule to use just the powder that's inside. I prefer the powder because it's less hassle to work with.